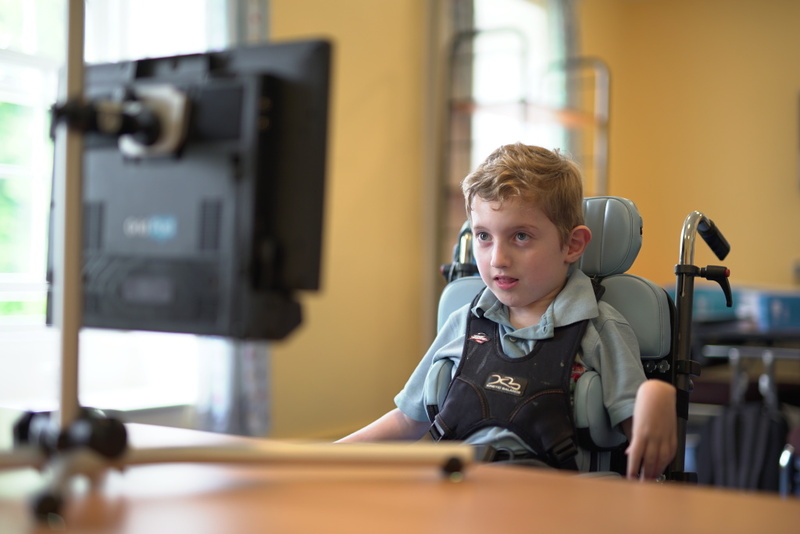 A flexible solution for people with complex access and communication needs. Designed in collaboration with AAC usersc The Grid Pad dedicated device with a long 15-hour battery life, rugged design and multiple access options to ensure you always have your voice. Grid Pad has two USB ports on the back of the device that enable you to use any other type of alternative access device, such as a joystick, trackball, SmartNAVor Quha Zono head mouse. WE BELIEVE EVERYONE DESERVES A VOICE, THE OPPORTUNITY TO GAIN LITERACY, AND TO ACHIEVE INDEPENDENCE. INDI PROVIDES YOU WITH JUST THAT. Bespoke mounting plates are also available for your device, contact us for a quote today.